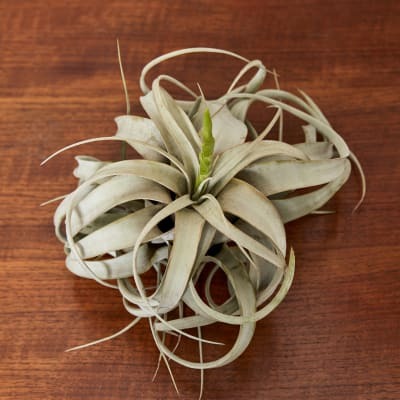 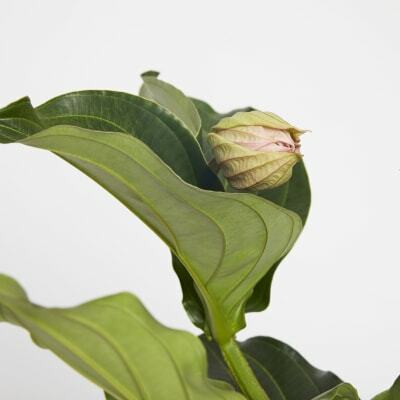 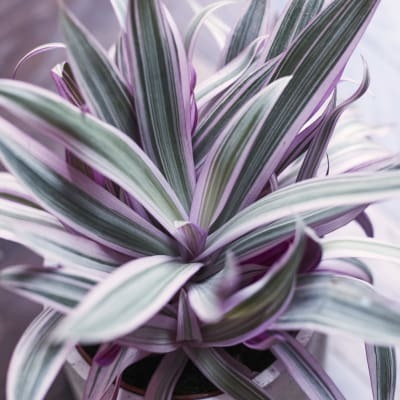 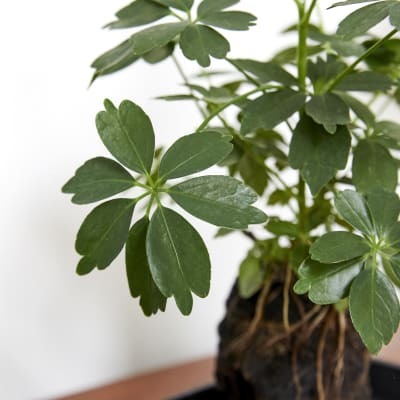 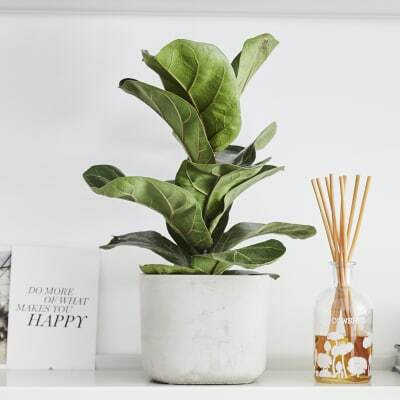 Think of a plant like a pet -- you want to make sure your pal is happy in their new environment, so it's essential to pick the right one for your space. 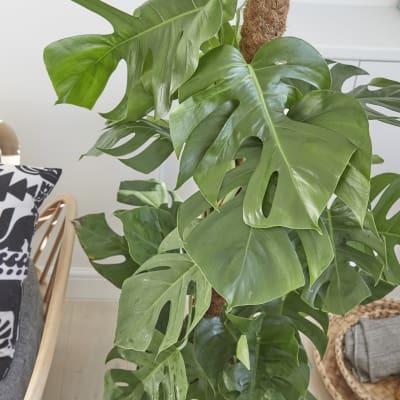 Don't stress: find the right fit for your flat here, from large statement plants to tiny succulents. 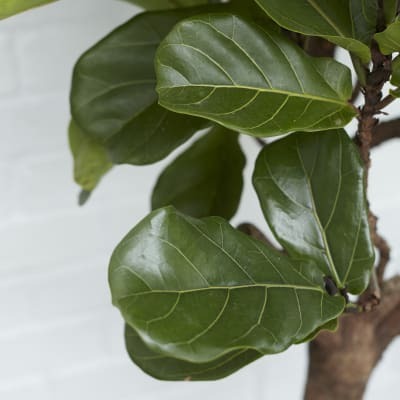 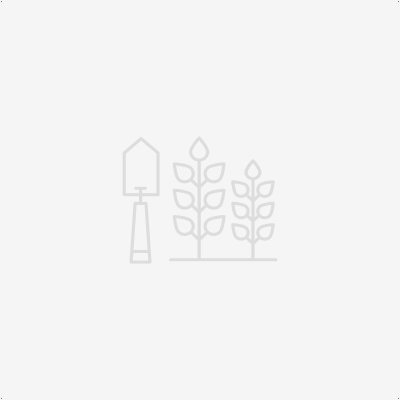 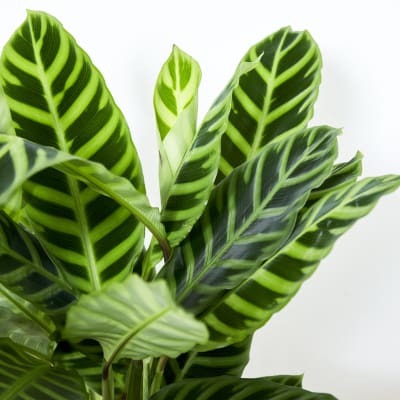 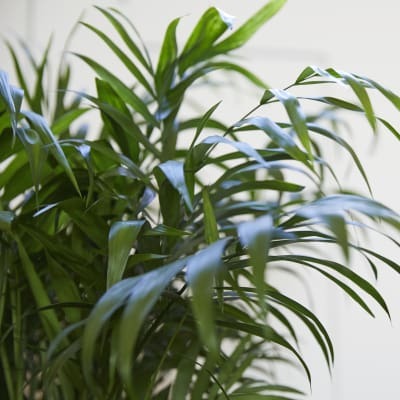 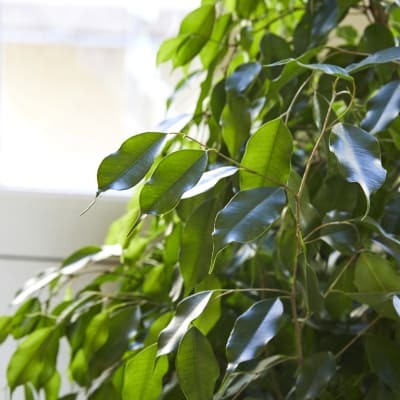 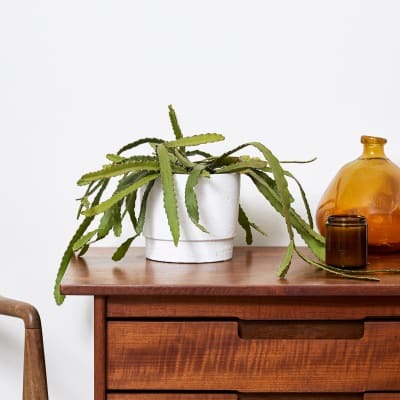 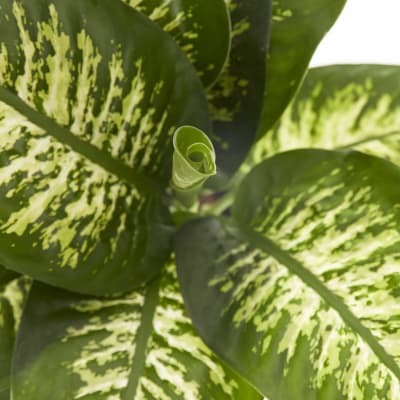 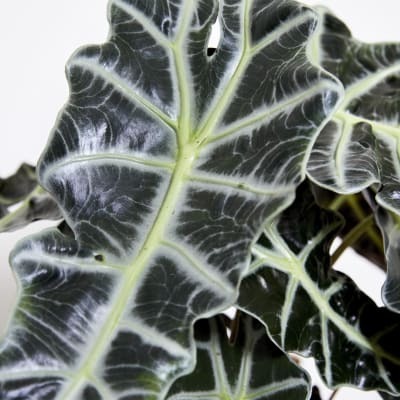 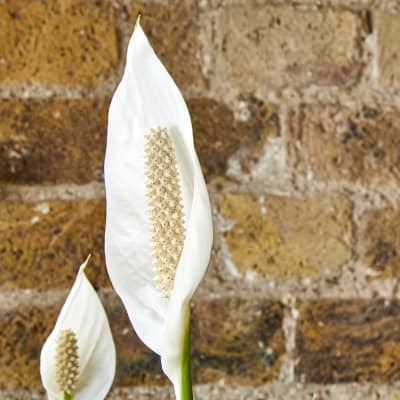 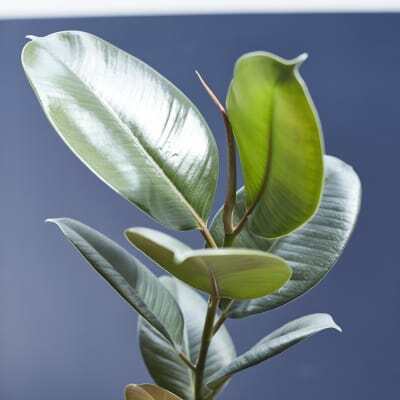 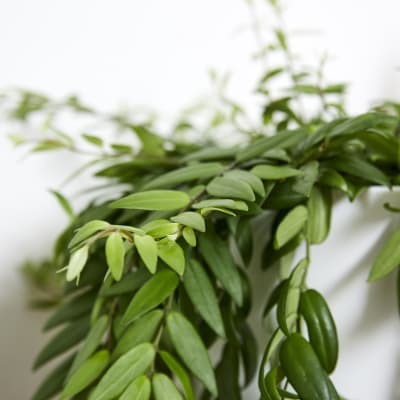 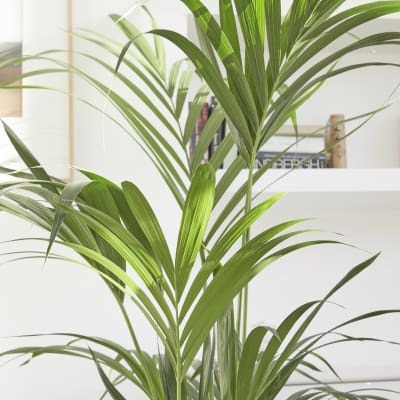 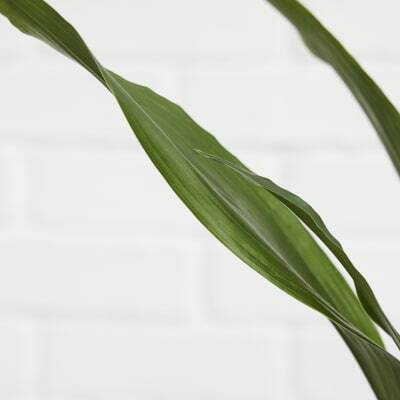 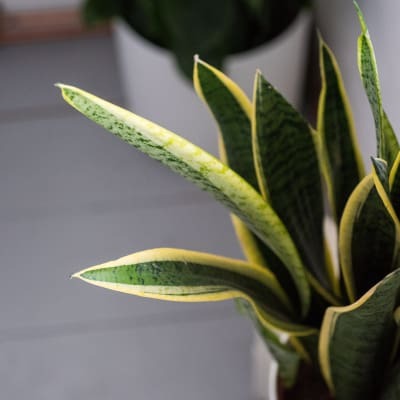 To help you find your new green pal, you can filter our indoor house plants according to height and light needs, as well as pet and child friendliness. 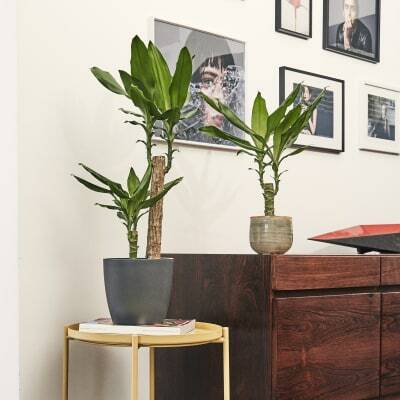 Or if you'd like, head over to our indoor collections and check out our top picks for your bedroom, bathroom, living room, kitchen, corridor or study. 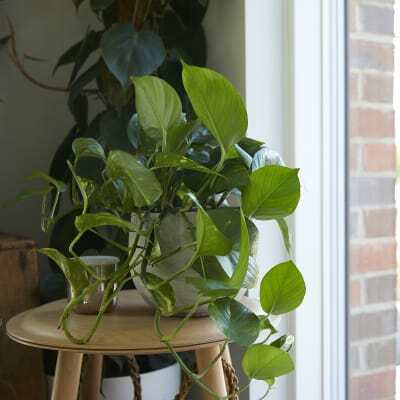 Once you've found your new friend, get them some nice indoor pots and plant stands.